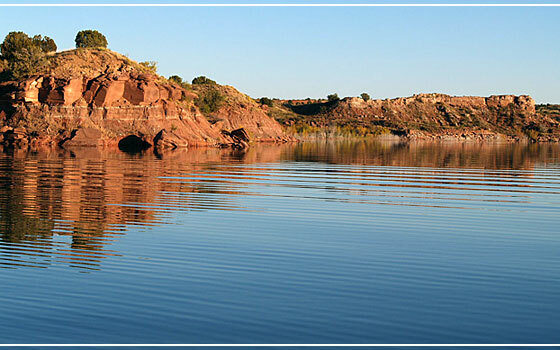 One of the longest lakes in New Mexico, Ute Lake is often overlooked. Ute Lake offers mulitple campgrounds and boat docks. The bass fishing is some of the best in the state. Fishing is good trolling crank baits for white bass and walleye. Fishing for largemouth and smallmouth bass is also good using spinner baits. Fishing is very good for catfish using dough baits.